This year we received a donation from a benefeciary, which has been allocated specifically towards supporting activities at Christmas. The pantomime will be subsidized from this income, as will the annual party – but there is a bit left over…so….. 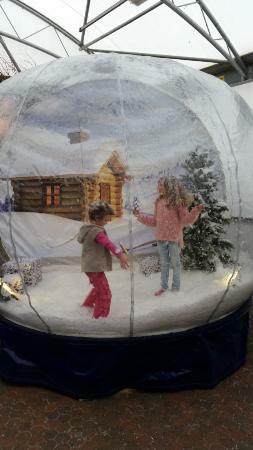 Coaches will arrive at around midday, allowing time to have a look around the garden centre, and if you’d like to purchase your own photos you can have them taken in the snow globe. These are NOT included in the trip. 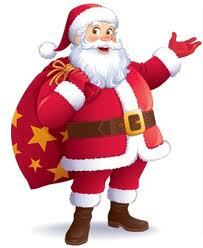 We will aim to leave around 5pm/5.30pm depending how long Father Christmas takes to give out his presents! Spaces are limited as the restaurant can only accommodate 60 children, so priority will be given to immediate Escape family members. Anyone wanting to invite extended family (grandparents for example) may request places, but they may not be allocated. There is the option to buy further circus tickets independently if this is the case (there is no seat allocation, so you will be able to sit together), although the restaurant has no further availability at this time. Please complete the booking form below to book your places NO LATER THAN THURSDAY 20TH OCTOBER 2016 – after this date spare places will be offered to extended family requests.